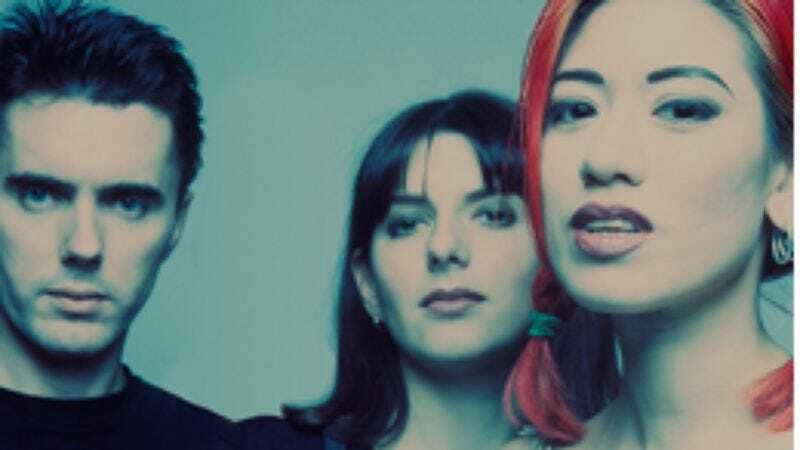 Pioneering British shoegaze band Lush is reforming, close to twenty years after the group called it quits. The band played its last show in Tokyo in September 1996, and next year will see its return to the stage, with a just-announced show on May 6 at London’s Roundhouse. Tickets will go on sale Wednesday, September 30 at 9 a.m. GMT, but more shows will soon follow. The shows seem well-timed, as 4AD is re-releasing the band’s best-of album Ciao! on November 27, as well as a limited-edition box set called Chorus in early December. The box will include all three studio albums, as well as the 1990 compilation Gala and the B-sides collection Topolino. Along with Miki Berenyi, Emma Anderson, and bassist Phil King, ex-Elastica drummer Justin Welch will be joining the group for the new shows. No word yet on whether just being at one of Lush’s new shows will make audience members feel instantly cool by proxy, as was the case at the band’s ’90s performances, but it seems likely.